You know how to draw, but your manga pages just don't look as professional as you'd want them to be? Fear not! 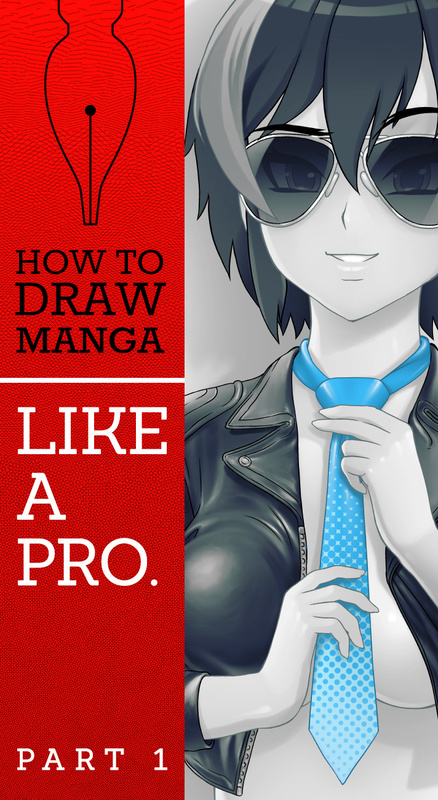 Let's begin our course on how to draw professional-looking manga with 10 tips that will give that extra polish to your work!